It’s not often that we break away from our usual private pressing, Party God, punk-drunk-love dribble, but we saw something special last night. There’s no denying that Nashville has undergone a sea change in the last few years. Twenty-somethings and creative-types have flocked in by the hundreds, older homes have given way to skinny condos, and countless magazine spreads have been published all as a byproduct of our new “It City” status. That’s not to say that the change has been all bad. Better show attendance, national coverage, and artisan plum-saki ice cream are all great things. It’s just too easy at times to forget what (and who) made Nashville so great in the first place, yet that seems to be the exact focus of Stone Fox proprietor/top lady Elise Tyler’s new photo show, No Fool No Fun. 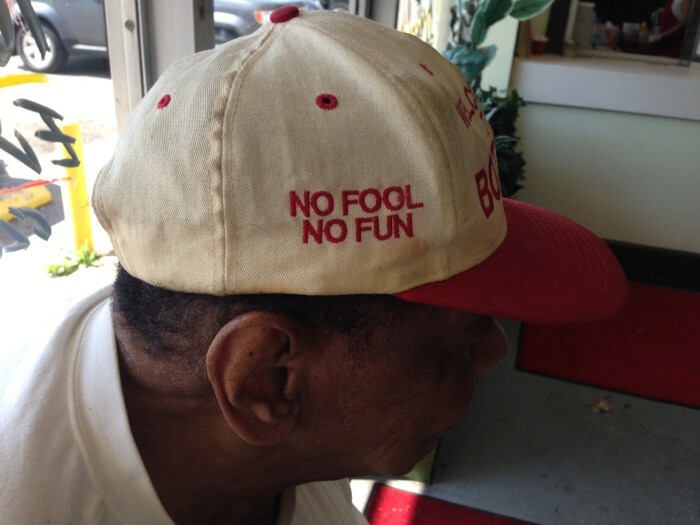 No Fool No Fun is on display at 444 Humphreys Pop Up and Galleries for the rest of the month.